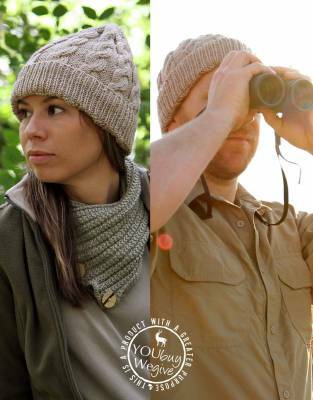 Our range of hand-knitted men's safari beanies and safari scarves will keep you warm when the chill of an early African morning bites and are perfect for nights around an open fire. Made in safari-suitable colours, they are a snug addition to your outfit for dawn game drives and walks or sun-downers in the bush. 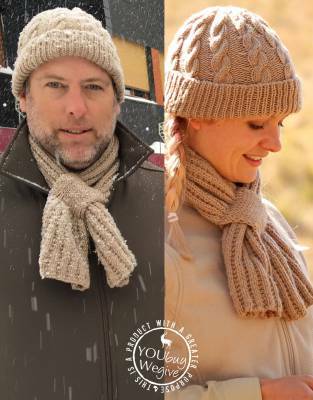 Thusk™ is a knitting project set up by The Safari Store to provide employment to a small group of Zulu grandmothers in South Africa.